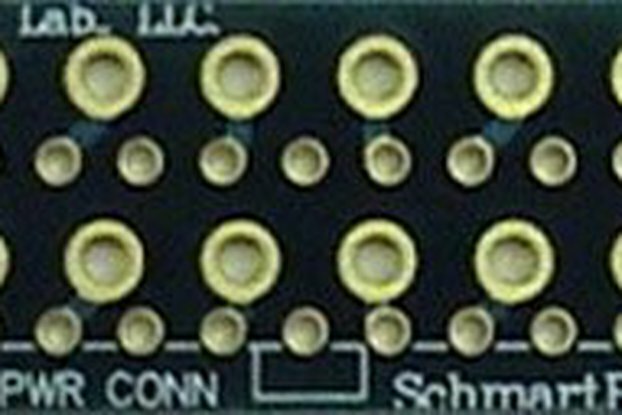 14 x Eurorack Power Connectors in a compact board. Every Eurorack Synth needs a power bus. The power bus is the central connection point between the power supply and each module in your rack. A good bus is short, able to handle enough power and convenient to use. Why short? 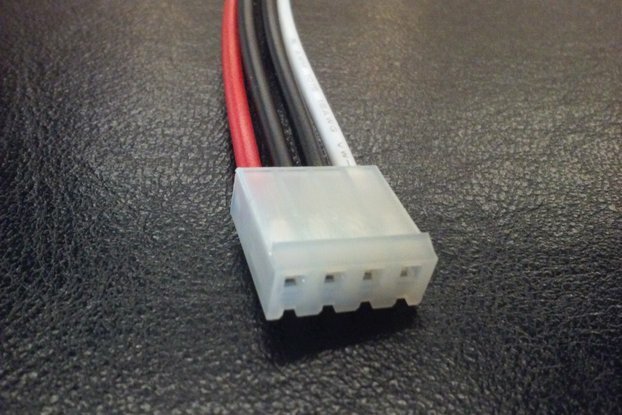 Because the more distance between each connector you have, the more impedance you add between your modules. The impedance on the ground rail (the 0 Volt reference), needs to be as low as possible. Having short copper tracks reduce that impedance. With the Eurorack Power Bus, you can connect and power up to 14 Eurorack modules, 2 Analogue Systems modules and 6 1U tile modules at once! 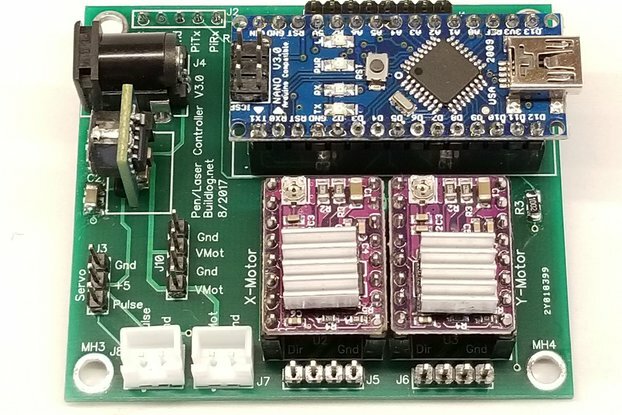 This board only needs + and - 12 V power supply. 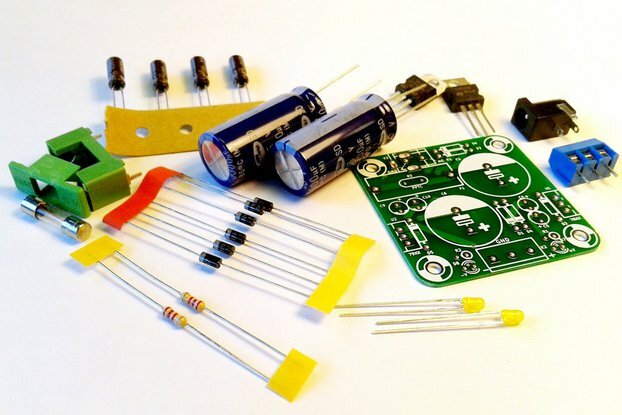 +5 V is generated by an on-board linear regulator. Screw Terminals are versatile and let you connect your bus to any kind of power supply. 3 rail visualization LEDs are present to show you if there's energy on the rails, and if the polarity is correct. 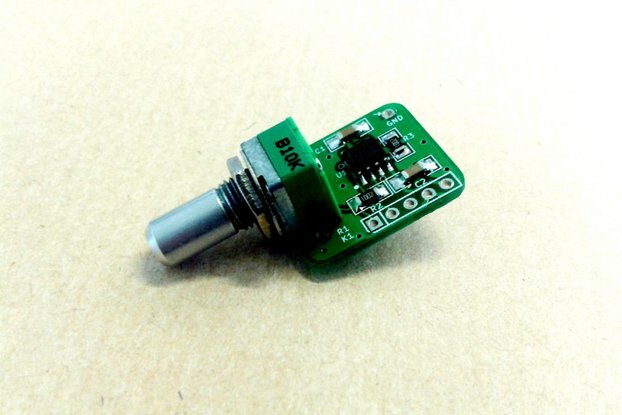 The bus is very easy to solder and to build: no SMD, only Through Hole. Very detailed silkscreen for easy component placement. Want smaller? Check my other bus board (8 connectors). It's compact, affordable, and easy to use. You only need a 3 rail PSU (-12, 0, +12V) as +5V is generated by the bus board itself. The PCB is 20 cm x 5 cm. Easy to integrate within a 84HP row. And if you really, really, need more power connectors (who doesn't? ), 2 busses can easily fit in 84HP too. 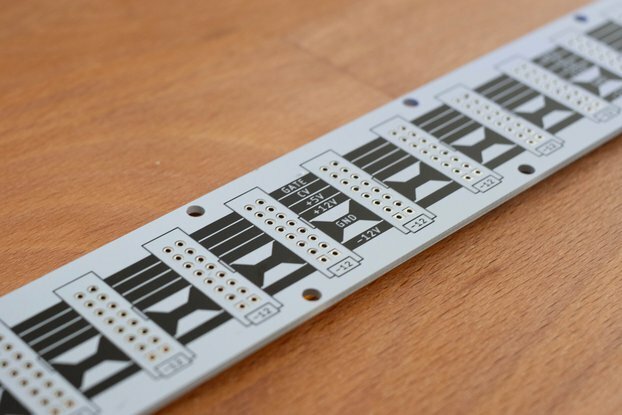 6 Screws per board and 1.6mm thickness make the PCB really stiff and you can pull and push connectors without worrying to damage the board. HE-10 Connectors are keyed: no more deadly reverse polarity plugging errors! Even in the dark or deep into your case, don't fear to kill your module by reversing the connector. Don't fear to miss a pair of pins, which generally ends in a nasty firework too. Always check voltage polarity and module's power connector pinout before plugging anything! 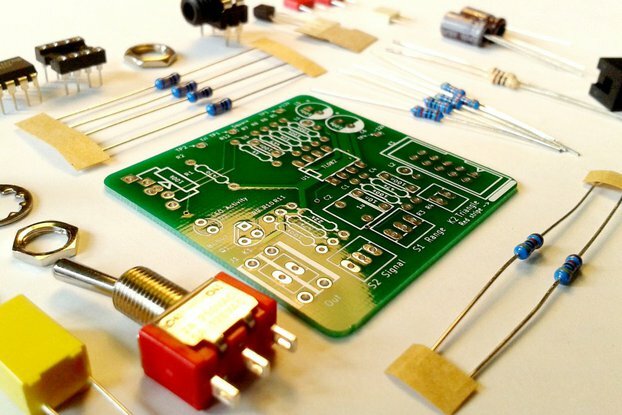 This PCB is the most versatile on the Net. 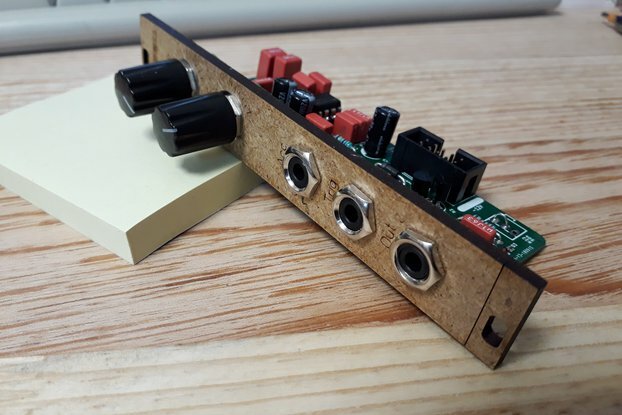 The build quality is great and you get a perfect product for suppliyng your Eurorack system. Thanks for the fast shipping and the great PCB! Thank you so much Martin for your kind words! Great power bus for a smaller system, quick to build. 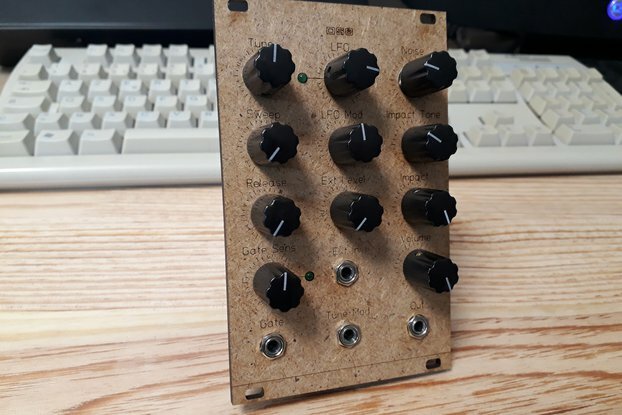 I'm a new Eurorackist and am using this in a home-built 84HP Eurorack skiff. Fourteen Doepfer connections is probably overkill (edit in September: No, I've filled them all! 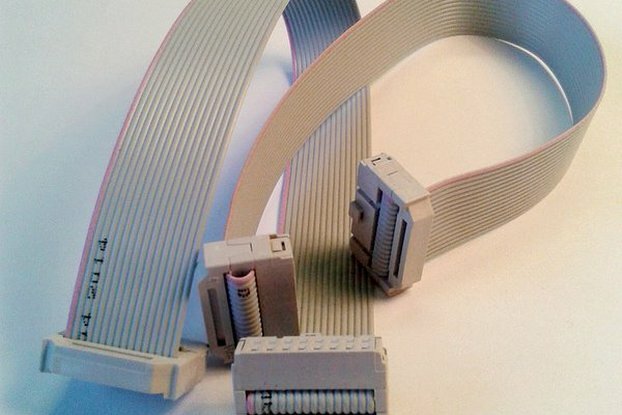 ), but I wanted the additional 1U-type connectors. I've not populated the Analogue Systems connections, as I don't have any modules requiring them. Only thing that would make this better is resettable fuses in the bus somewhere - there's no help if you start drawing more power than the board can handle. I'm doing both modules and cables DIY, so it _should't_ happen, but I'm still concerned. Yes, the power connectors are filled pretty quickly in a modular system! There's never enough modules and never enough power connectors! On the lack of resettable fuses, I totally understand your concerns. 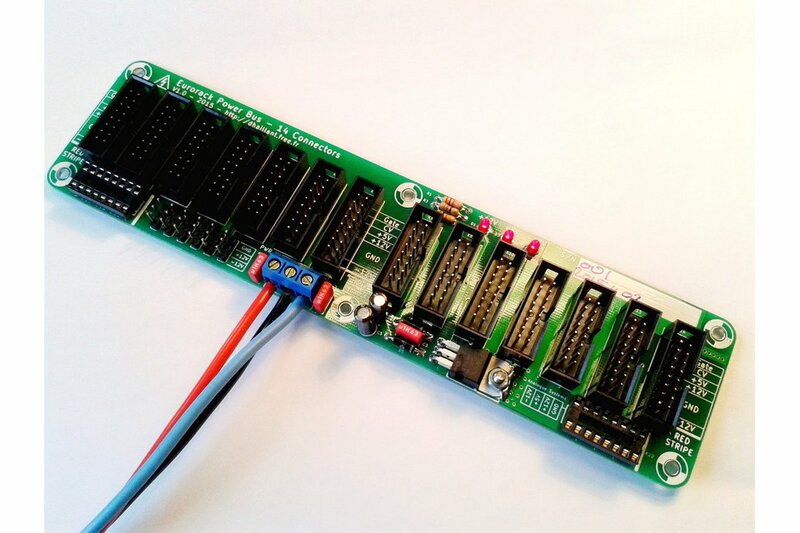 The power bus board itself doesn't require a fuse. It can handle a lot of current and your PSU must have a fuse anyway. In case of a short circuit (several amps), it's the PSU fuse who blows. A faulty module shouldn't damage the orther modules. The only advantage of having fuses on the bus board is to separate the faulty circuit and to prevent the whole system to stop functionning. However, it's complicated to design such protection: What's a faulty module? How much current a module is reasonably supposed to draw to stay safe? For example, a VCO draws around a couple tens of miliamps while some big multifunction modules with LEDs and µC or a tube VCA draw hundreds of mA. Maybe more. So, placing, say, a 200mA fuse on each connector would prevent some modules to function properly and maybe wouldn't be enough to prevent damaging a faulty module. The best way to keep everything safe is having some protection diodes or Mosfets on each module power input. 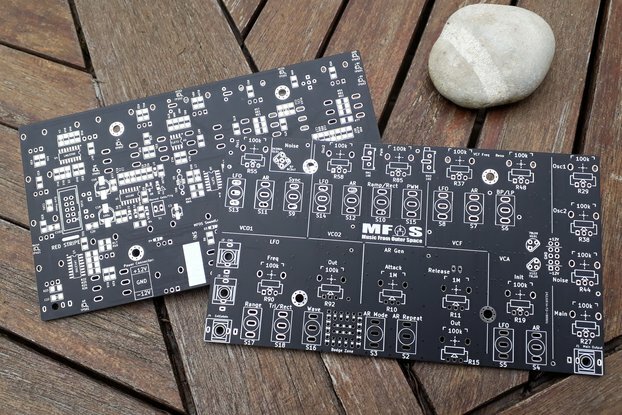 I bought two of these PCBs to go in my synthesizer, and bought the parts separately to build them up. All went together very smoothly. I'm not using the 5V converter - I've already got 5V coming from my power supply - so am just using them for power distribution, for which they work really well. I particularly like the tile-tail connectors for my 1U tile row. My only complaint would be that the tile tail connectors are a tad close - they're spaced as 0.1" pin headers, and they perhaps could be a bit wider. But they work, and I get a decent row of modules and tiles off a single PCB. Shipping was swift and packaging very good indeed. The kit came with all the required pieces and included a high quality PCB. It was easy to put together and powered up with no problems the first time. 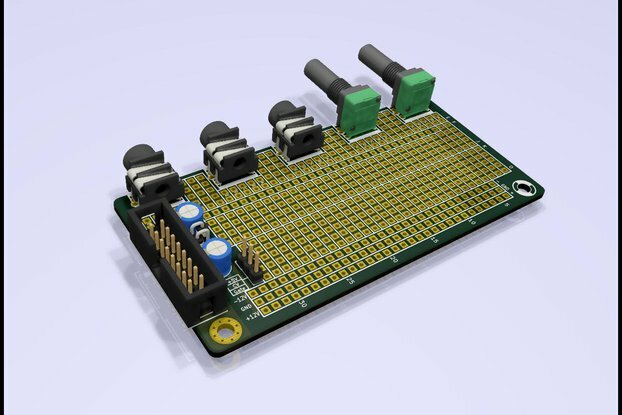 An additional perk is that you only need to supply the +/- 12v and it takes care of the 5v bus.